I have been a huge fan of Kate Spade for years. I love the vintage silhouettes and fun, whimsical colors and patterns. One complaint is how expensive everything has gotten as of late. When I heard she was starting a more affordable line I couldn't wait to see what they'd offer. 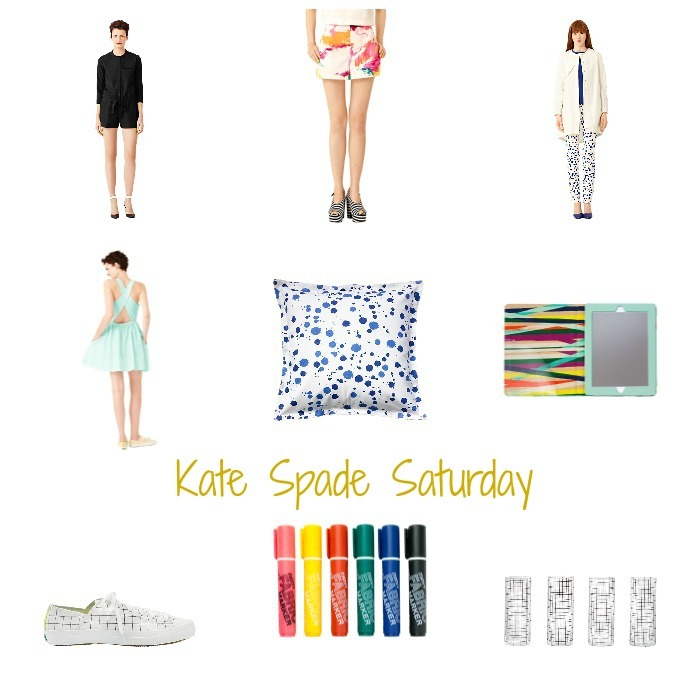 Saturday has the same fun and colorful appeal of Kate Spade with a younger point of view (and price point). They have clothing, accessories, home, travel and even a "design your own weekend bag" with adorable prints and colors. I also loved the "color it in" section where they sell fabric paint markers and clothing, home decor and accessories that are meant to be colored in. 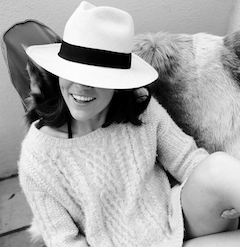 The blog is also fresh and adorable. Below are a few of my favorite looks that you can find on their website http://www.saturday.com/.